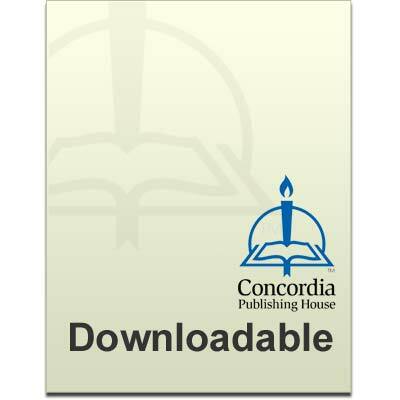 Guitar chords provided for all services in Lutheran Service Book in an easy-to-print downloadable format. The melody line of all music is provided with chords above the staff. Chords have been set to be compatible with the keyboard accompaniments. Chord analysis compiled and edited by Frederic W. Baue.